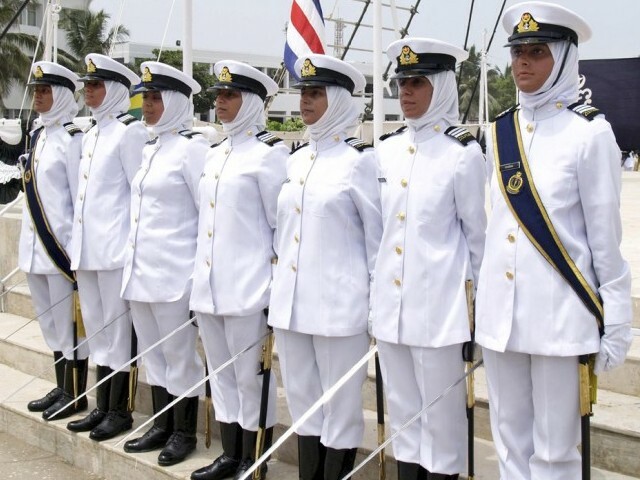 Do you want to join the Pakistan Navy ? Pakistan Navy normally announce their vacancies time to time every year but they announced the officer level jobs or jobs though short course and long courses after the specific interval of time every year. If you are Interested to join the Pak Navy then you must visit regular this page because we update the jobs of Pak Navy here regularly when announce by the official department. Once the Pak Navy Jobs announce then First process is the Eligibility, Means that you must interested and fulfilling the eligibility Criteria and requirements of Pak Navy Jobs. If you fulfill their criteria then you should apply online after that they will evaluate your application and then they will shortlisted the candidates and will called the short listed candidates for the test like physical test, medical test, issb test, (verbal, non-verbal and computer test). We provided these test to help you on your door step, so now you don’t need to join any academy for the test preparation just turn on you computer and start preparation with gotest.pk , I’m sure these test will help you and all the test are free of cost , all of these test for just helping purpose, When you have any query regarding the test then you can comment us we will help you and if you clear the test after the preparation on the gotest then you must comment below about your success and recommends the people that they must preparation with us and get success.